Posts tagged "Tom and Jerry"
A live action movie(!) The article also confirms the Scooby-Doo DTV sequel is still in production, and the Yogi Bear live action movie is also moving forward. I don’t know anything about Robert Rodriguez’s “The Jetsons”, but all of his projects have died recently due to his trying to cast girlfriend Rose MacGowan in everything. Robert, stop that nonsense now! 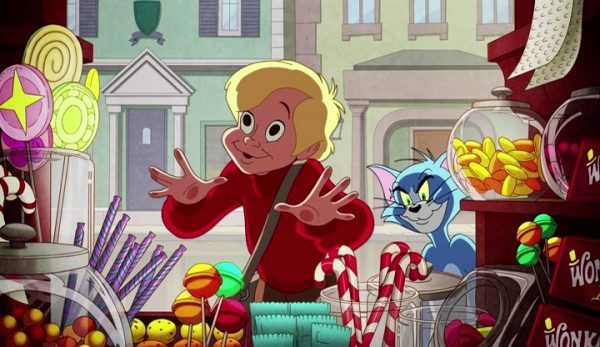 Warner Bros. is turning to Tom and Jerry to create its own “Alvin and the Chipmunks”-like family franchise. Plans are to bring the constantly warring cat and mouse to life as CG characters that run around in live-action settings. 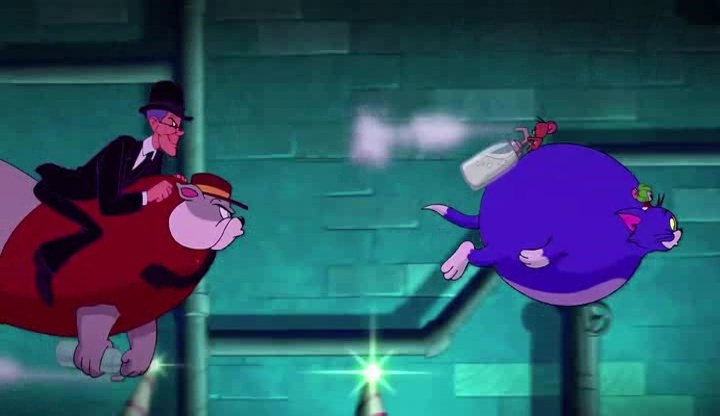 Studio-based Dan Lin, currently producing the upcoming “Sherlock Holmes” and exec producer on “Terminator: Salvation,” will adapt the classic Hanna-Barbera property as an origin story that reveals how Tom and Jerry first meet and form their rivalry before getting lost in Chicago and reluctantly working together during an arduous journey home. Eric Gravning is penning the script. 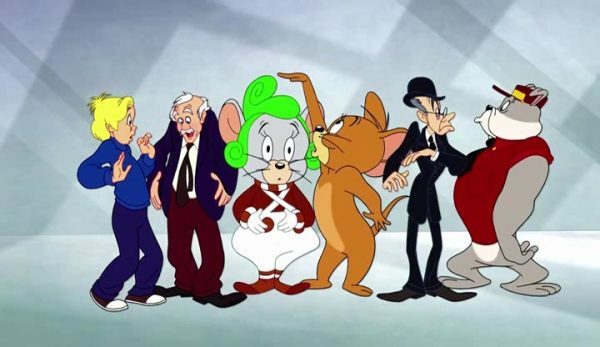 Warners owns the rights to Hanna-Barbera’s slate of popular animated properties and has several of them in development for bigscreen adaptation. 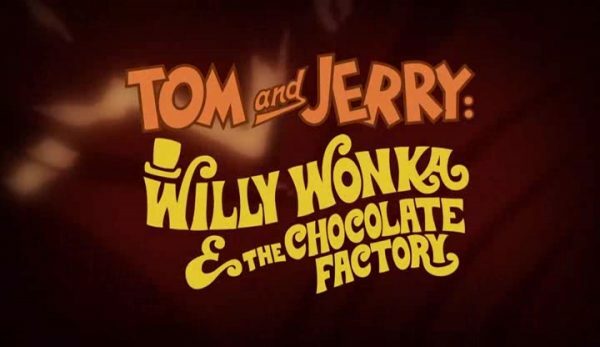 The live-action/animated combo has worked for Warners before. The studio successfully turned “Scooby-Doo” into a live-action franchise with two films that earned a combined $457 million theatrically and a direct-to-DVD feature in the works.